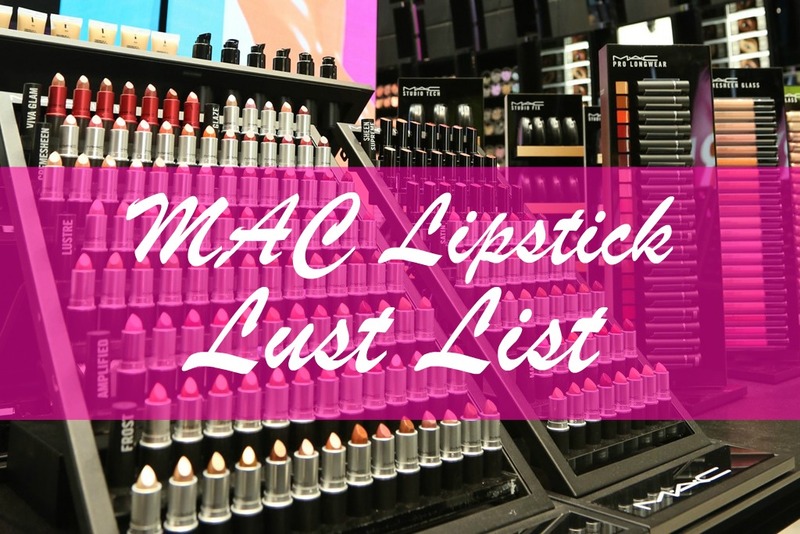 Last week, I posted about my MAC Eyeshadow lust list so this week I'm going to share with you my lipstick lust list which is also pretty long. As you can probably tell, I'm not really into a bold lip - I love them on other people but I just can't pull them off! I'm inlove with velvet teddy but its so damn hard to get a hold of!